3-D Bail Bonds offers local Bristol bail bonds service. 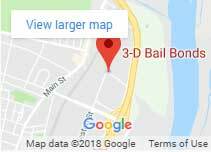 We are a truly 24-hour bail bond company in Bristol CT, our bail agents are minutes away from the Bristol police station and Bristol courthouse. Call now and find the nearest bail bondsman in minutes! Our Trusted and affordable Bail Bondsmen in Bristol CT are local licensed and experienced agents. They are very familiar with the bail bonding process at the Bristol police department and Bristol court or GA-17. 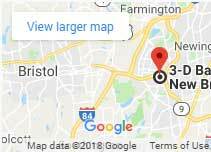 Our bail agents are located strategically throughout Connecticut so they can be near you always! Find the lowest fees, upscale customer service, and experienced CT bondsmen today! 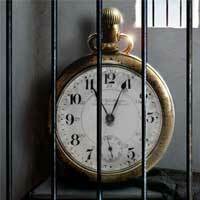 Fast Bristol CT Bail Bonds! Once the defendant (person arrested) has been fully processed, fingerprinted and a bail amount has been set, we can get them right out! The town of Bristol hosts the headquarters of one of the American cable TV network devoted to sports entertainment, ESPN. Titled the 13th-largest municipality of Connecticut by population, Bristol has a population of 440,000 as of 2017. 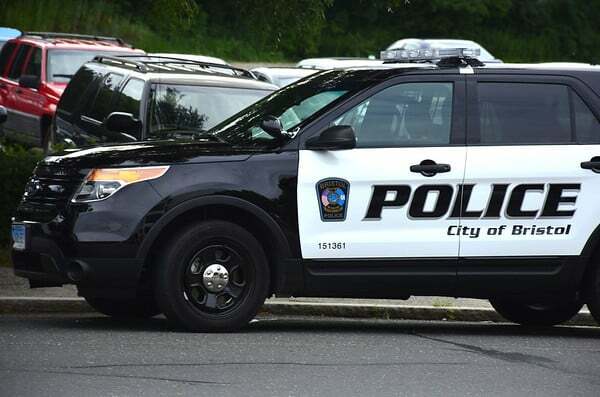 According to City.data.com Bristol CT, crime rates are low compared to the US average city records. Burglaries and thefts are the most common crimes committed in this town according to the City Data site. Consequently, the need for a Bristol Bail Bonds service is inevitable. 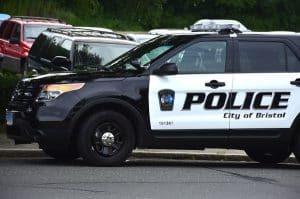 While different crimes occur often in Connecticut, a bail company can benefit a local town in so many ways. By releasing a defendant on bail to attend the trial, we equalize the scales of justice. A prisoner attending court cannot fight a case the way someone with a job and attorney would do. Furthermore, when someone you bailed out didn’t appear in court, the bail company looks for them and bring them back to justice. Bristol Bail Bonds offers the lowest state-mandated fees, experienced bail bondsmen service, free consultations, free warrant checks and more. So when life happens and someone you know landed in jail, call and ask for the local Bristol Bondsman. One of our bail agents will most likely be by the police station or court. We serve all bail bonds near and around you! Find your most recommended bondsman in Bristol CT by contacting us at 860-229-2525 now!